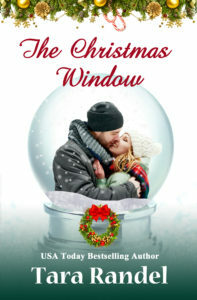 Mason Alexander has one goal—to get back to his unit on deployment, but Emma Rycroft and her son distract the injured soldier when he becomes Christmas Town’s Santa Claus. 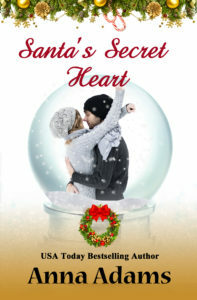 Santa’s keeping more than the usual secrets, but he tells Emma she can heal her son’s broken heart with a holiday like they used to know. 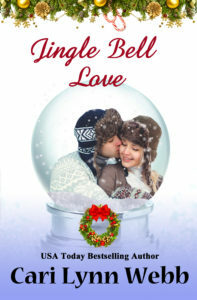 When Mason and Emma join forces to restore a child’s faith in Christmas, they also find the love they once lost. Mike Hopkins is stretched thin all the time, but especially at Christmas when his wheelchair-bound father volunteers them for everything. The last thing he needs is to break his wrist while building the stage for Christmas Town’s Christmas pageant. Or maybe the last thing he needs is Carol DeMerritt helping him. She reminds Mike of his painful past, and maybe something not quite as painful - an impulsive kiss they’ve never discussed. A broken heart led Dara Allen home to Christmas Town. The man responsible follows with an important message. A few notes from a mysterious friend will convince them both second chances are possible. Widow CeCe Walker has her hands full taking care of her nephew and staging the holiday window decorations at Dockery’s Department store. The last thing she’s looking for is romance. Jace Keller is in Christmas Town to check out the window featuring his new sportswear line. 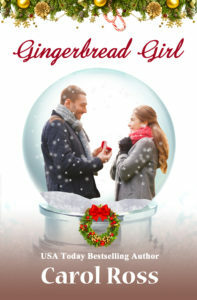 Sparks fly when the two are at odds over his display, but with a little holiday magic, can this couple find love for Christmas? If he could, single dad Cameron McCormack would skip the holidays in Christmas Town. But his six-year-old daughter is all about the magic of the season, and so is warm-hearted Holly Brewster. When the new school guidance counselor moves in next door, an already broken-hearted Cam knows she won’t be here long. 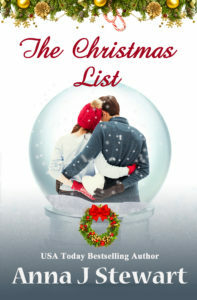 Or is it time for both of them to trust in love and a forever Christmas together? Logical, down-to-earth Hazel MacIver tolerates Christmas. Wishes? Dreams? Magic? She stopped believing in all those things a long time ago. 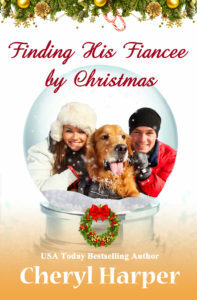 When Clancy Gallagher, a man with holiday spirit to spare, makes it his mission to give Hazel the best Christmas ever, they discover a friendship--and a love--neither ever expected. Boyd Austin hates Christmas but comes to Christmas Town to bust it’s myths and folklore for his internet vlog. Clara Burke loves Christmas Town and will do just about anything to increase tourism so she can get a promotion at work. 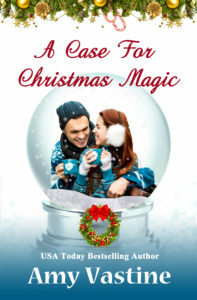 Can she convince him Christmas magic really does exist before he tries to take down her town and cost her a job?